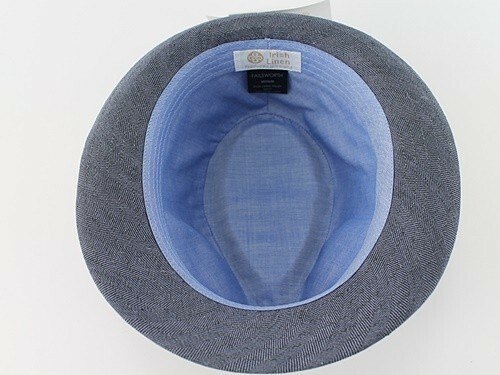 Failsworth Millinery Irish Linen Trilby from Ascot Hats 4U. 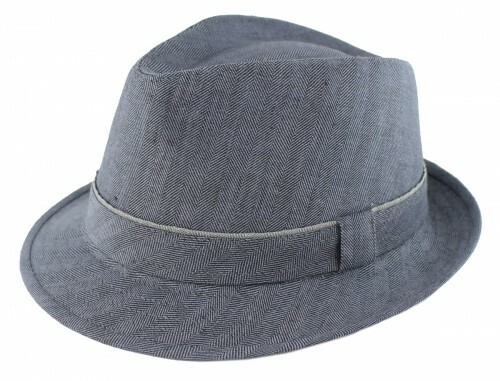 From the Failsworth Millinery Spring / Summer Collection, this stylish Trilby is made from 100% Irish Linen. 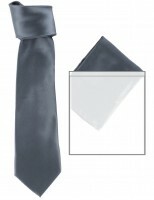 It is available in sizes S - XL and in grey or navy. This hat measures approximately 25cm across the brim.